LayoutInflater layoutInflater = (LayoutInflater) mContext. You can check the sample App! 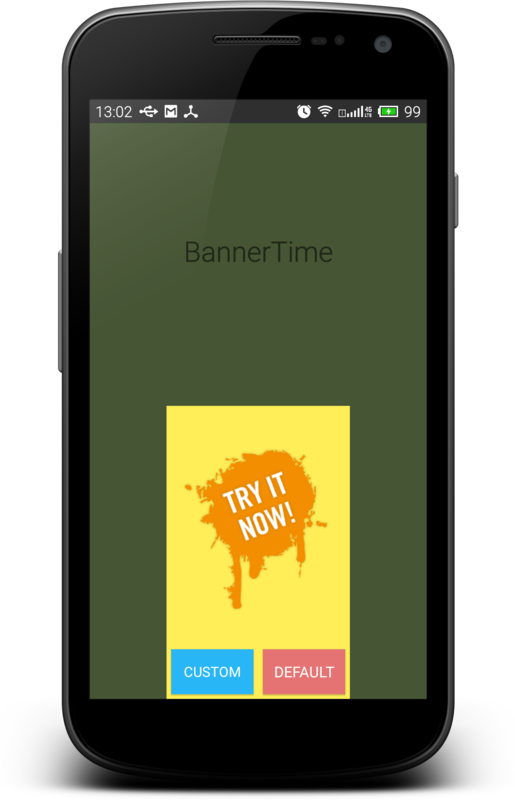 BannerTime is available under the Apache License, Version 2.0.